At Falls Siding, Inc. we are your number one source for exterior home improvement services. We have been serving Southeastern Wisconsin for almost 40 years. We offer estimates free of charge and our lifetime guarantee keeps our satisfied customers worry-free. Call or email us today to learn more about our services. 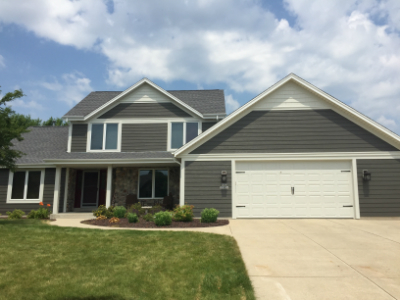 From beginning to end, Falls Siding, Inc. will provide you with quality service and products at affordable rates. Our company has over three decades of experience bringing its dedicated services to the area. Our workmanship is exceptional and we strive to exceed your expectations. We would love to show you why we are the best. Please browse our site to learn more!